Sara Peach, the senior editor at Yale Climate Connections, has only 90 seconds to tell a compelling and inspiring climate change related story. 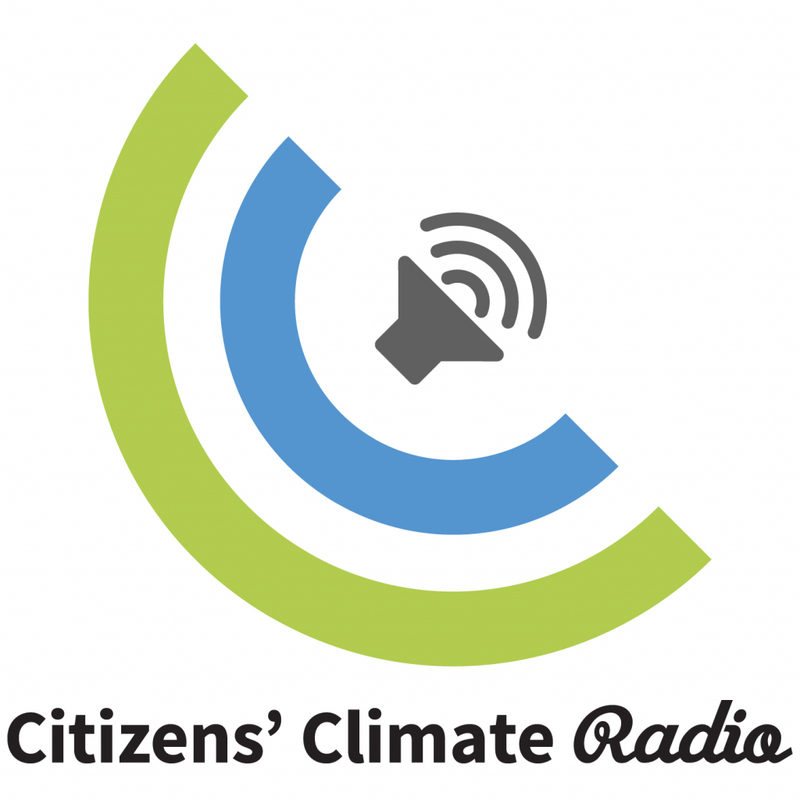 She sat down with me to discuss the kind of stories that move people closer to climate advocacy. 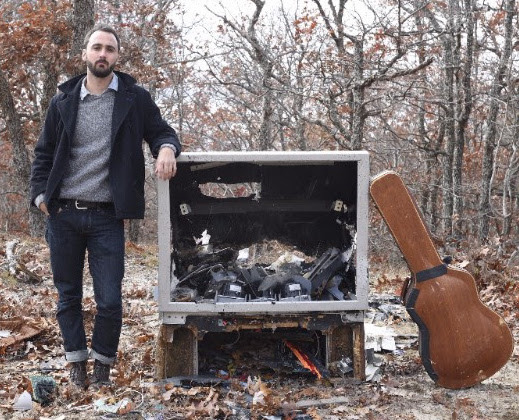 Singer Song writer Dan Dewald produces music as Hayride Casualties. His album Fossil Fuel Kid is all about climate change. The songs explore how climate change affects us. They point to the complications of feeling complicit in contributing to the pollution. In addition, they have songs that point to the fierce passionate response needed to address our growing fossil fuel problem.